It's spring time in the desert. The prickly pears are blooming. The temperature has been unseasonably high. We've already hit 100 degrees once. I'm being forced to make a big decision that I don't usually make until June. Should I give Morgan his summer cut early? 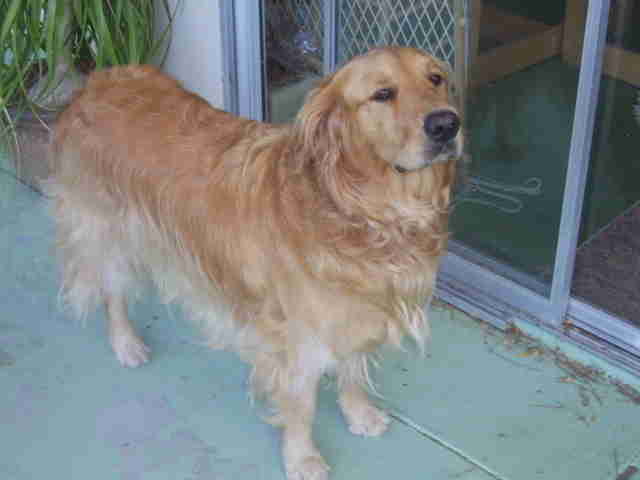 When I first moved to Palm Springs 12 years ago, I had a big lovable Golden Retriever named Willy. I never clipped Willy's fur until we lived in the desert. It was at the dog park that I met Edward, who had a beautiful Golden named Harley. As soon as it got hot he would have his dog's coat clipped short. Harley looked so much younger, seemed cooler and loved all the attention being doted on him. It convinced me to give my Willy the "Harley Cut." Willy loved it for all the same reasons that Harley loved it and I loved it, too. Less hair. Easier to brush. Easier to get the sand and salt off him. Easier to get the stickers off Willy and any ticks he might have picked up. I made the decision to keep the "Harley Cut" year round for Willy. 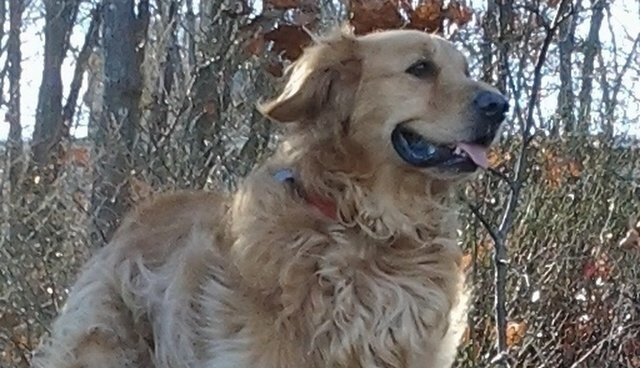 Since my current Golden, Morgan, was a year old when we rescued him I never got to see his fur grow out. 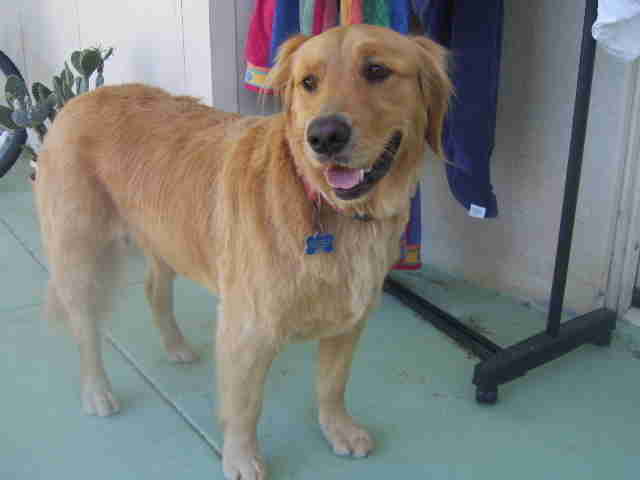 Morgan has beautiful Farrah Faucet fur with all different shades of gold. I love admiring him so I changed my approach. I try and wait until June to give him the "Harley Cut." I just thought he deserved to be handsome after all he'd been through. But with the heat coming on so soon this year I'm thinking of having him clipped earlier. Say this weekend. Check out the photos below and then tell Morgan which you prefer: woolly Morgan or clean cut Morgan?